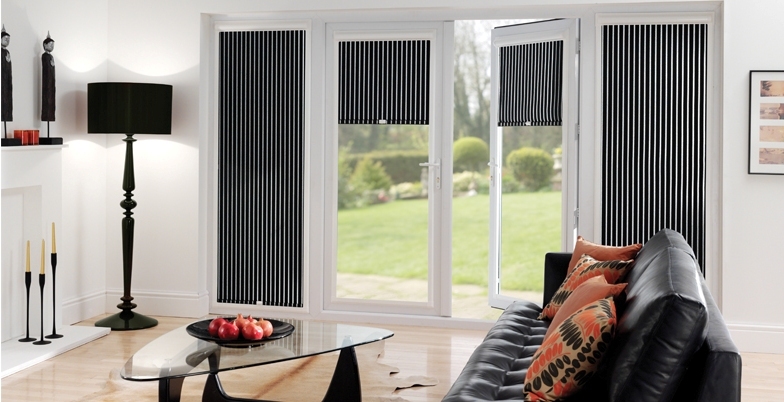 Vivaldi made to measure blinds for Leicestershire properties are the most attractive and innovative window blind available on the market today. 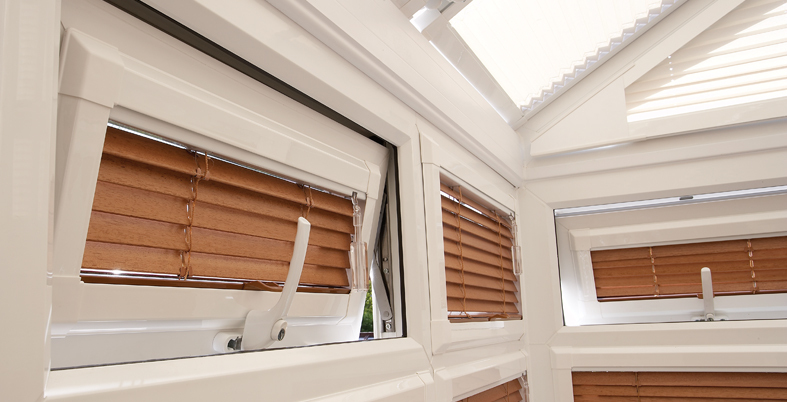 They are unique because the made to measure blind fits neatly into a stylish frame which moves together with the windows and doors when they are opened and closed, giving you the perfect combination of shade and ventilation. 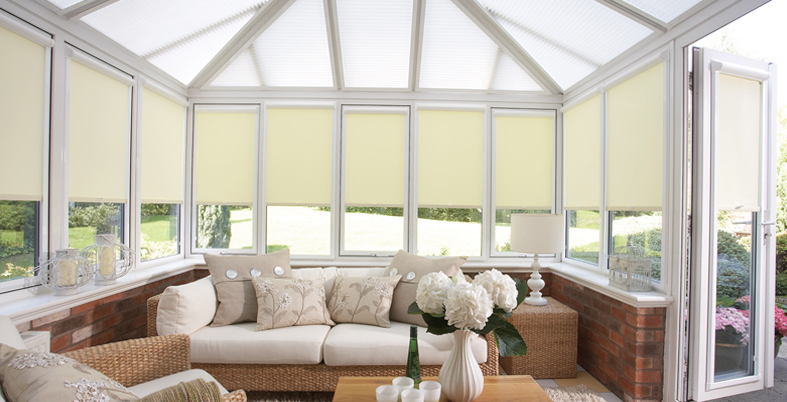 Whether you select a contemporary design for the living room, a blackout fabric for the bedroom or a moisture resistant print for the bathroom, our Leicestershire made to measure blind collection in combination with the Perfect Fit system is the ultimate in style and safety. 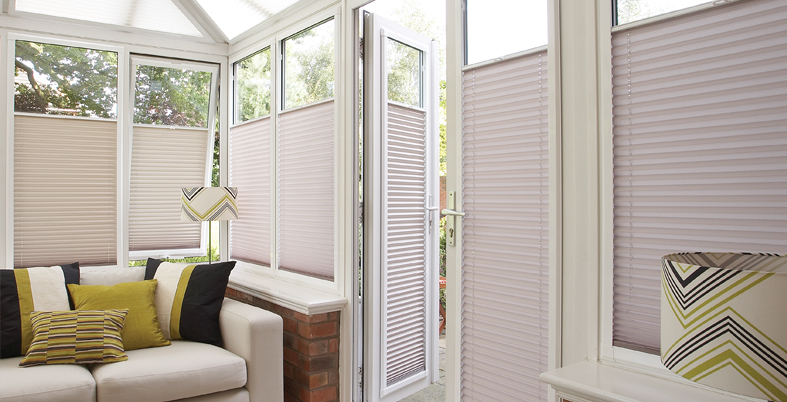 One of the unique features of our made to measure blinds for Leicestershire properties is there thermal efficiency. The frame fits flush against your window to help reduce heat build up in summer and retain heat in winter, in turn keeping your cooling and heating bills to a minimum! To further maximise the superb insulating qualities of our made to measure blinds, you can choose our energy efficient fabrics and save yourself up to 15% on your annual fuel bills. We all know that as children grow their curiosity does too, which is why all Vivaldi made to measure blinds for Leicestershire homes are child safe. 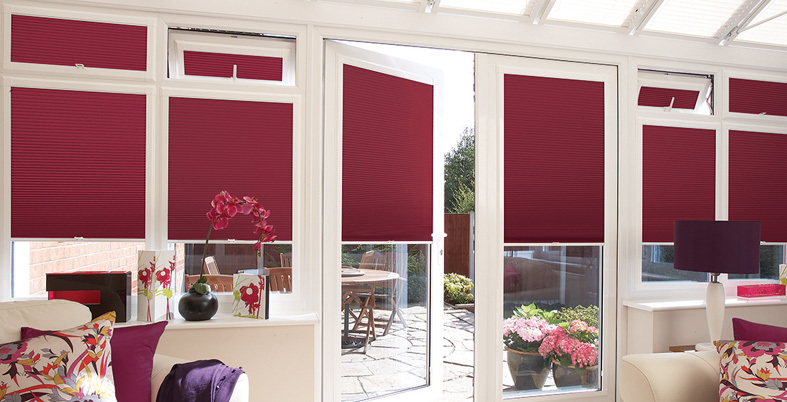 Our made to measure blinds are always designed with safety in mind and are a great option as they don't require pull cords or chains. 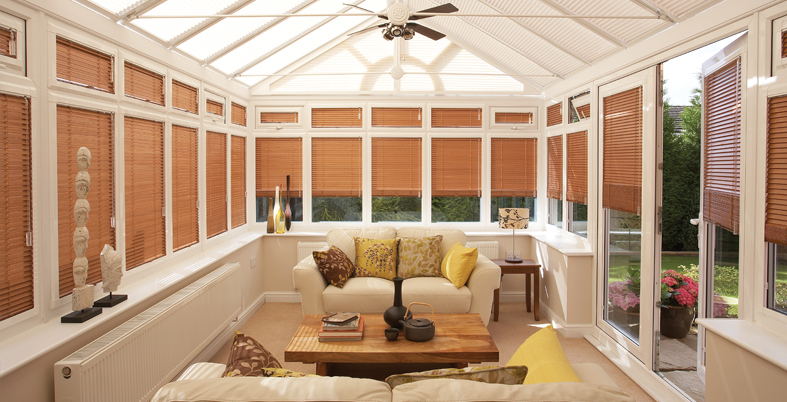 Whether you have clean white uPVC window frames or a rich mahogany effect, we are sure to have a bespoke frame to match your window perfectly.